Nuala is visiting this weekend, my wonderful friend from my uni days. 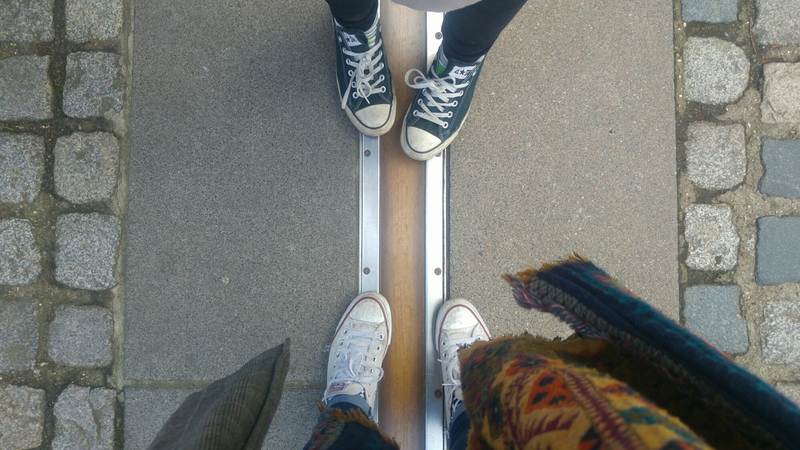 We went to Greenwich and stood over the Prime Meridian line amongst other things, something I’ve not done since I was in primary school! It’s great being a tourist in London, it really makes you appreciate it all the more. So cool! I would love to do the one in Kenya. Was it touristy to do it or middle of no where? Amazing! I’ll definitely put that on my bucket list 🙂 thanks! You too!